My name is Jose and I have been working for Music & Arts for a long time now and i still enjoy helping people. 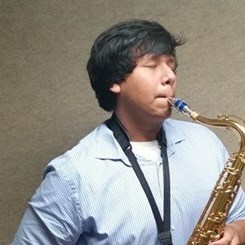 I play most of the woodwinds and piano but i have a lot of general knowledge on everything else. Shoot me an email if you want to set up an appointment with me to try some instruments out. I would be more than happy to help! Let's get you on the path to musical greatness!